Jason Mann – Serving Jesus where I am at. Serving Jesus where I am at. I married my sweet wife, Senja, in February of 2003. The Lord has been gracious to entrust us with three wonderful children, Micah, Laura and Heidi. June 2013 I completed Grace Baptist Bible Institute. 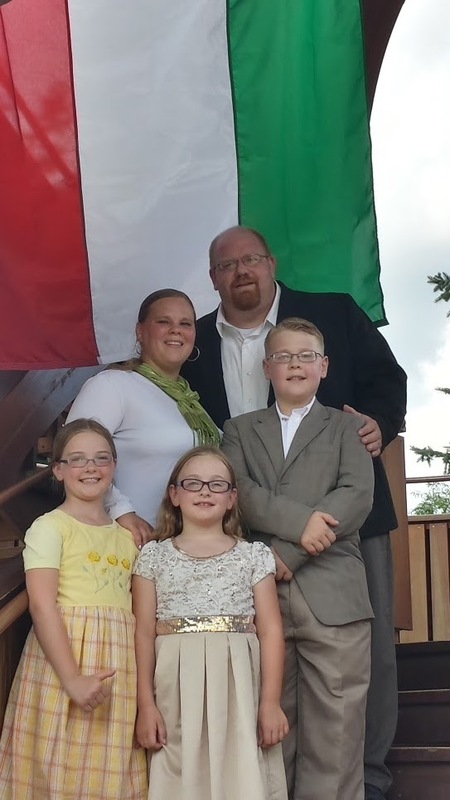 I am currently working in Hungary as a church planter and church helps. If your church is interested in knowing more about having us in your church please visit this page for full details. I have been involved with and in every area of ministry that a lay person can be. Growing up in church and being active in door knocking and inviting folks to church is the heart of my childhood memories. I have a heart for serving, leading and loving others to Christ through the example of my life. May God receives the Glory from my life. To help me grow in communicating to others with what God put’s on my heart. To encourage others in their walk with God. Comments and suggestions are welcome, feel free to email at jason@gothyway.com.